February is supposedly derived from the Latin term februum, meaning ‘purification’. Various rituals would take place to purge or clean the self after the dark months. Whilst we generally dislike this frosty month for the extreme cold, there are many festivals being held, particularly in the northern hemisphere, to celebrate the seasonal transition from winter to spring! So why not take the opportunity this February to cleanse your winter weariness with a bit of uplifting travel! The Travelling Times Team looks up some likely destinations around the world. Carnevale is known for its elaborate baroque costumes with masks and its origins can be traced back to at least the 15th century. The festivities begin on the Friday afternoon with la Festa delle Marie, a grand procession through the city. Over the next 12 days there are jousts and other mock-military tournaments, as well as musical and theatrical performances throughout the city. Watch or partake in calcio storico – a medieval team sport that seems to be a cross between football and rugby with a bit of bare-knuckle boxing thrown in for good measure! 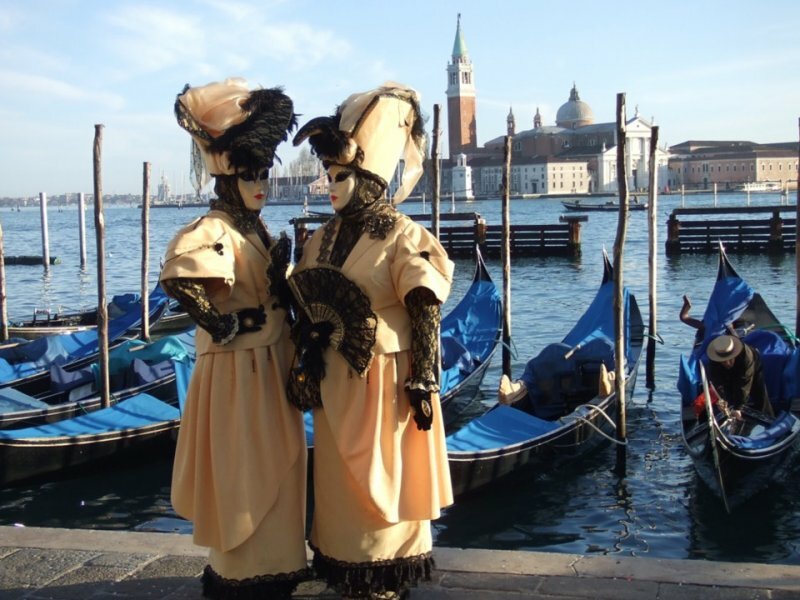 Definitely, not one for the faint hearted... but the real showpiece is the Grand Masked Ball held inside a classical Venetian palace and anyone with a proper costume and mask is allowed in! 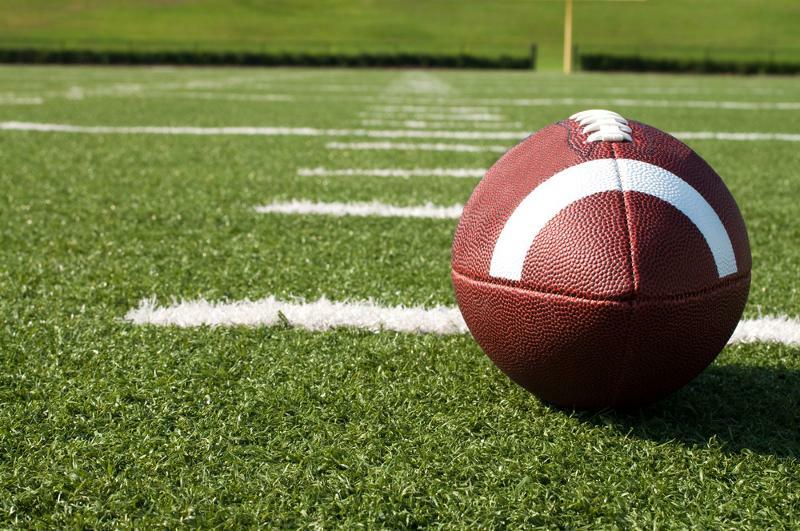 Widely regarded as the marquee event in American professional sport, this year’s showpiece of the NFL season will be staged in New Orleans (the 10th time the city has held the event) and sees the Baltimore Ravens clash with the San Francisco 49ers for the prized Vince Lombardi Trophy. What’s more, it’s being held right in the middle of The Big Easy’s carnival season with Mardi Gras (or “Fat Tuesday”) falling on 12th February. As they say in New Orleans, laissez les bon temps rouler (that’s “let the good times roll!” - considered to be the city's unofficial motto). Maybe, this could be that unique St Valentine’s treat for you! 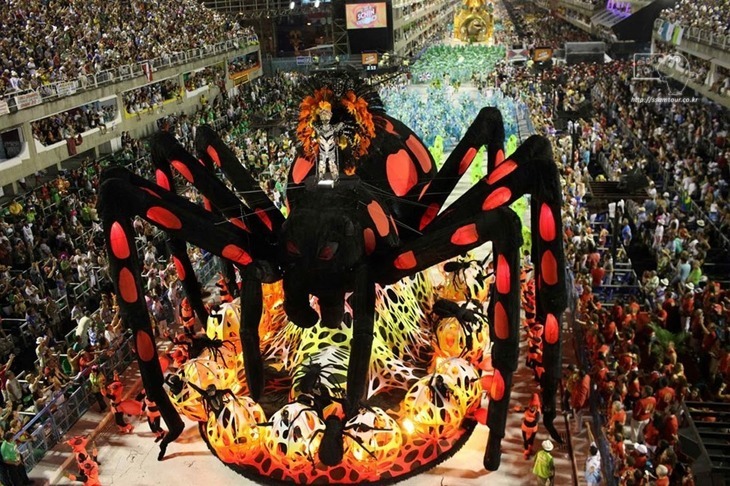 The first festivals of Rio date back to 1723 and although carnivals are held in towns and villages throughout Brazil and other Catholic countries, Rio’s is considered the biggest, boldest and brightest in the world with two million people each day on the streets. Although colourfully-clad women and pulsating rhythms are what first come to mind when you think of the Rio Carnival, the true heart of today’s celebration is the Sambadrome (official name: Passarela do Samba Darcy Ribeiro), designed by world renowned architect Oscar Niemeyer in 1984 and built in a record 110 days! Prior to the construction of the Sambadrome, the parades were held on Avenida Presidente Vargas, one of the largest streets in Rio’s downtown area. 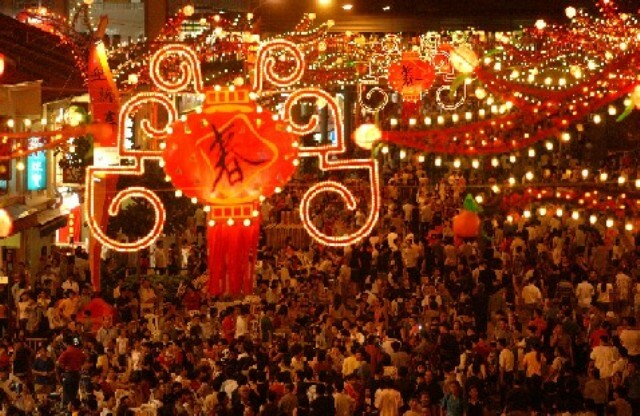 The origin of the Chinese New Year Festival can be traced back thousands of years through a series of colourful legends and traditions; nowadays it’s arguably the most widely celebrated holiday worldwide! One of the liveliest parties in the world can be found on the small island of Hong Kong where the New Year is kicked off by the Night Parade, as traditional floats and performers in lion and dragon costumes follow the route around Tsim Sha Tsui, set to a backdrop of loud percussion music and the pop of firecrackers! The second day of the three day holiday is marked by an enormous fireworks display as pyrotechnics are launched from barges in Victoria Harbour. One thing’s for sure, you won’t be getting an early night! In Pingxi, a little mountain town in north-eastern Taipei County, Taiwan, sky lanterns used to have a practical application whereby those who worked or farmed in the mountains used them to inform their families that they were safe. Today, the act of sky lantern launching has evolved into an all-out celebration with people writing wishes on the lanterns before releasing them! 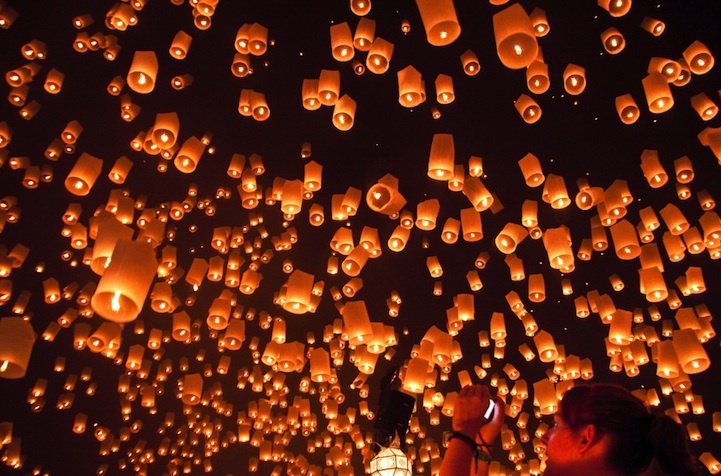 Lanterns are launched throughout the 15 days from Chinese New Year and peak on Yuan Xiao, the fifteenth day of the Lunar New Year (this year it’s 24th February), when more than 1,000 lanterns are launched simultaneously - a truly spectacular sight! This festival normally has a theme and this year it is ‘love’ because 2013 is a homonym of "love you for a lifetime" in Mandarin. Maybe, your loved one deserves a break?